Today, BMW announces the next chapter in the i3 story of electromobility; the new 2019 i3 and i3s with 120 Ah batteries. 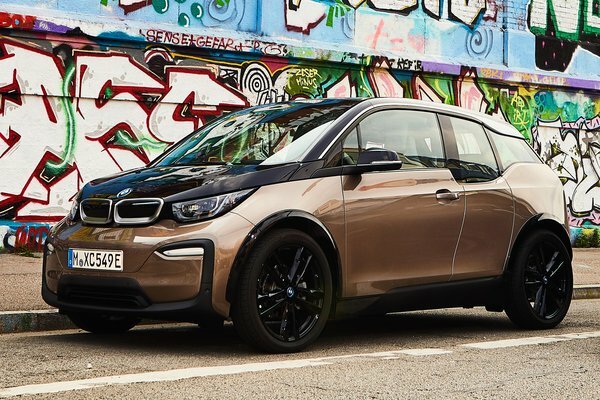 Since its launch in 2014, the battery capacity and range of the i3 has grown from the original 60Ah / 81 miles to 94Ah / 115 miles in 2017 and now 120Ah for 2019. With the high voltage battery cell capacity increased to 120 ampere hours (Ah) and a gross energy content of 42.2...Read.